IGO Adventures has announced the launch of a £350,000 crowdfunding round on leading equity investment platform Seedrs. The funds raised will enable IGO to launch a series of weekend challenges in and around the UK and Europe with the winner of each awarded a coveted spot on the week-long Ultimate IGO Challenge in Montana, USA in Sept 2019. The round is being led by NM Capital who recently acquired British Military Fitness (BMF). IGO Adventures aims to be synonymous with adventure challenges by inspiring people to push their limits in wildernesses all over the world. Since 2016, IGO has taken just under 200 people away on weekend and week-long challenges on three different continents. Every event comprises of living in nature away from technology, completing physical challenges in the wild and immersion in the local culture. “We are really excited to be offering shares in the company to our community and further afield. For IGO, people are everything. The connections we make with one another out in the wild, away from screens and desks, can last a lifetime. Our growing series of challenge weekend events across Europe are the perfect way to experience each location and make countless friends, achieve personal goals as well as experiencing new destinations in the process. The global adventure tourism market was valued at $445 billion in 2016, and is projected to reach $1,336 billion in 2023, projecting a CAGR of 17.4% from 2016 to 2023. Of another magnitude again is the wellness industry, which has recently been reported at a value of $4.2 trillion. 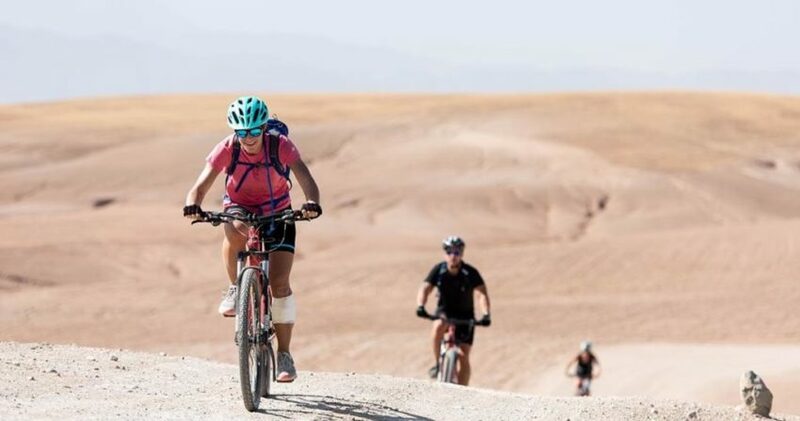 IGO very much straddles the adventure/wellness markets and has identified the decline in mass participation events and the stagnation of mud running events due to oversaturation as an opportunity. There’s a sizeable potential market in the UK as well: Sport England has found that 8.9 million people in the UK are active outdoors. Of those, 2.5 million are regularly active of whom 1.7 million want to do more. Do any of us make the most out of our support network?